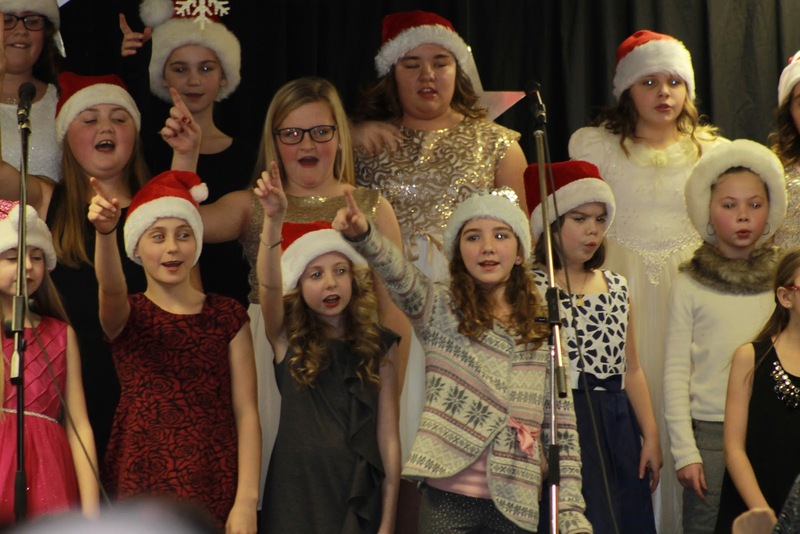 Over the past couple of weeks, many holiday activities were hosted at Blackville School. The High School Christmas Formal was held on Friday, December 2 in the school cafeteria. 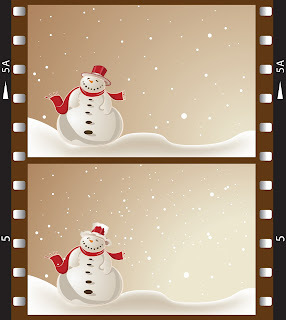 The theme was "Dreaming of a Black and White Christmas". To view photos of the High School Formal click here. 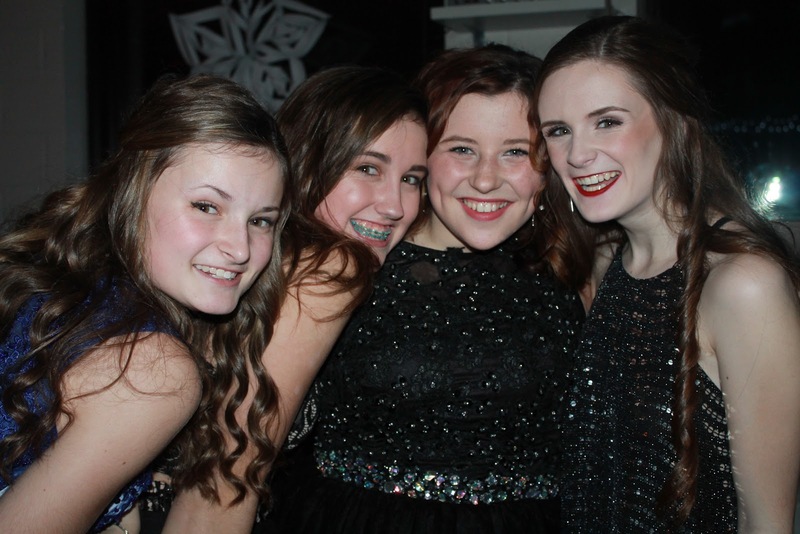 Middle School Christmas formal was held the following week on Thursday, December 8. 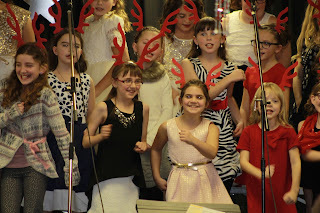 The school's annual Band and Choir Night was presented on Tuesday, December 13. It was a great night of music, featuring performances from both the elementary and Senior girls choirs, the jazz band along with the grade 9 instrumental class, as well as several vocal and instrumental solos. Fudge and beverages were sold by the Middle School Student council to raise money for the local food bank this holiday season. 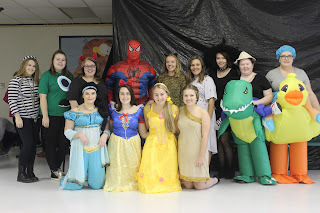 Dress up days for high school students took place December 19-23. The days included: Red and/or Green Day, Plaid/Flannel Day, Christmas Character Day, Ugly Christmas Sweater Day and PJ or Christmas Hat Day. 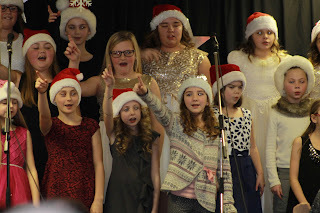 The Elementary Christmas concert took place on December 20. The first showing was at 9 am, and the second was at 10:30 am. 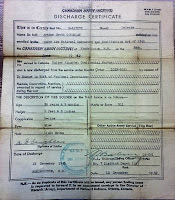 To see more photos here. High School Drama presented their Christmas play, Suzie Scrooge for the public on Wednesday evening, December 21 in the cafeteria. To view photos click here. December 23 was a half-day of classes for students before they departed for the holiday break, click here for photos. On behalf of the Journalism 120 class, Merry Christmas and Happy New Year! Hosts Ciara Arbeau and Nicole Nicole share news from Blackville School. The "Eagle Talk" podcast can be heard on Life Radio on Friday evenings. 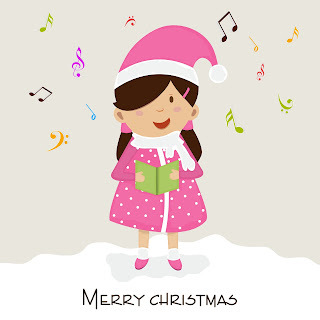 If you love to get into the Christmas spirit by listening to some Christmas tunes, then these are the top songs for you! 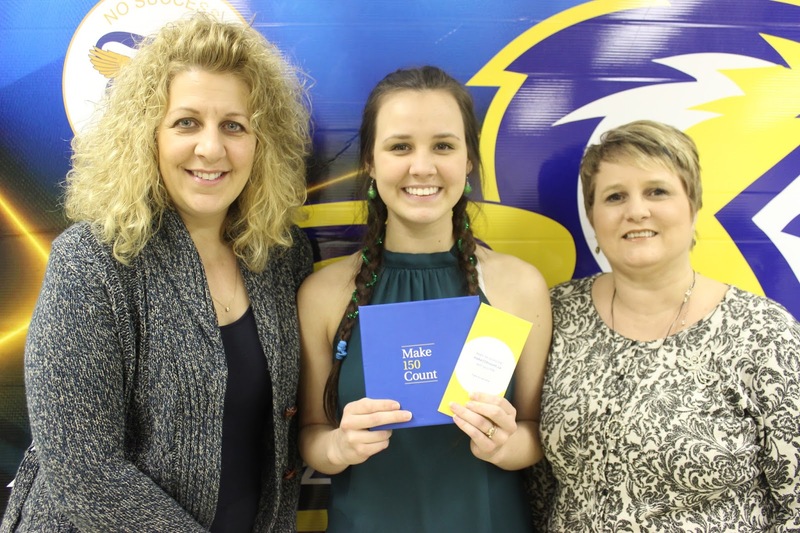 After being selected to participate in RBC's Make 150 Count program, grade eleven student Gina Keenan decided to donate $150 to the school to be directed toward resources for autistic students. Gina is greatly involved in different activities at school, like volleyball. She is also the Vice-President of the High School Student Council. She decided to donate the money to the school because her older brother, Brandon, has autism. The money will go towards the autism resources at Blackville School to help other students like him. 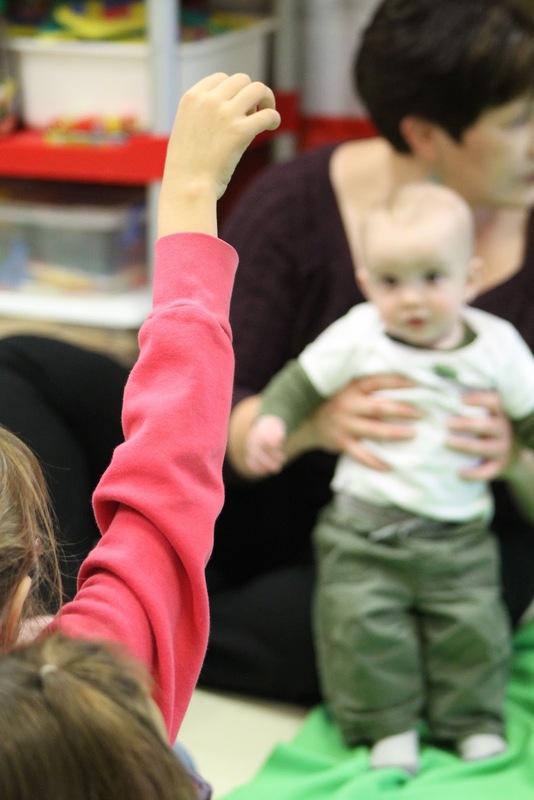 When living in a small tight knit community there are many opportunities to get involved, especially at a young age. Young people in today's world have the potential to accomplish great things, without even realizing it. The future lies in the hands of our young people, which is why it is important to encourage the youth to take action and have their voices heard. The decisions that we make today will ultimately shape the world we live in tomorrow. No matter what area sparks their interest, whether it be politics, charity work or raising awareness on a particular issue, this new generation has fresh ideas that can be brought to the table. When people become set in their ways and used to their everyday routines, they can often become resistant to change. Not everyone believes that young people are the best people to trust with the outcome of their future, especially people of the older generation who may not be used to the new technology or way of life. 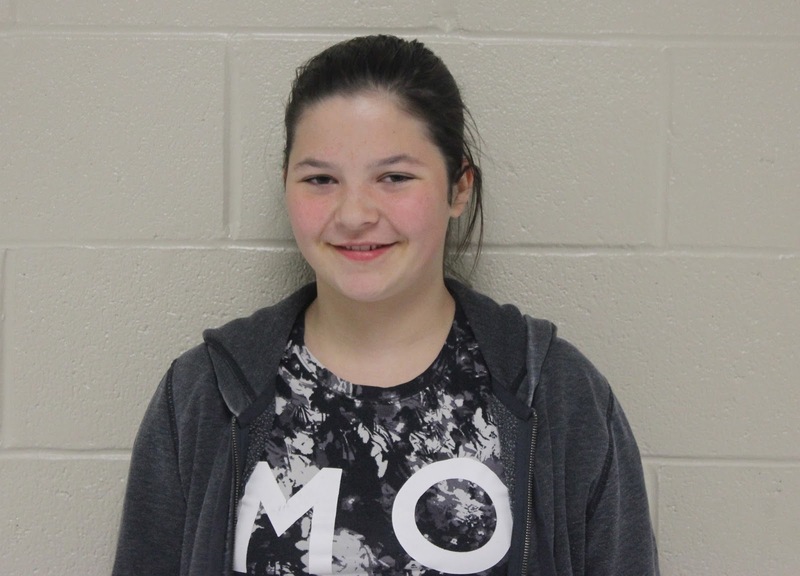 Grade eleven student Gina Keenan at Blackville School is a great example of someone who participates in community involvement. She was recently selected in RBC's Make 150 Count program. Students are given $150, to make a difference, by doing something positive in their community. With Christmas quickly approaching, this is a great time to become more actively involved in your community and help those who are less fortunate. It is important not to let your talents go to waste, and to use them to the best of your ability. WE Charity (Free the Children), Student Council, the Greater Blackville Resource Centre, Miramichi Big Brothers Big Sisters, The Josie Foundation, the Miramichi SPCA or even helping out a neighbour - these are just a few examples of how to get involved this holiday season. 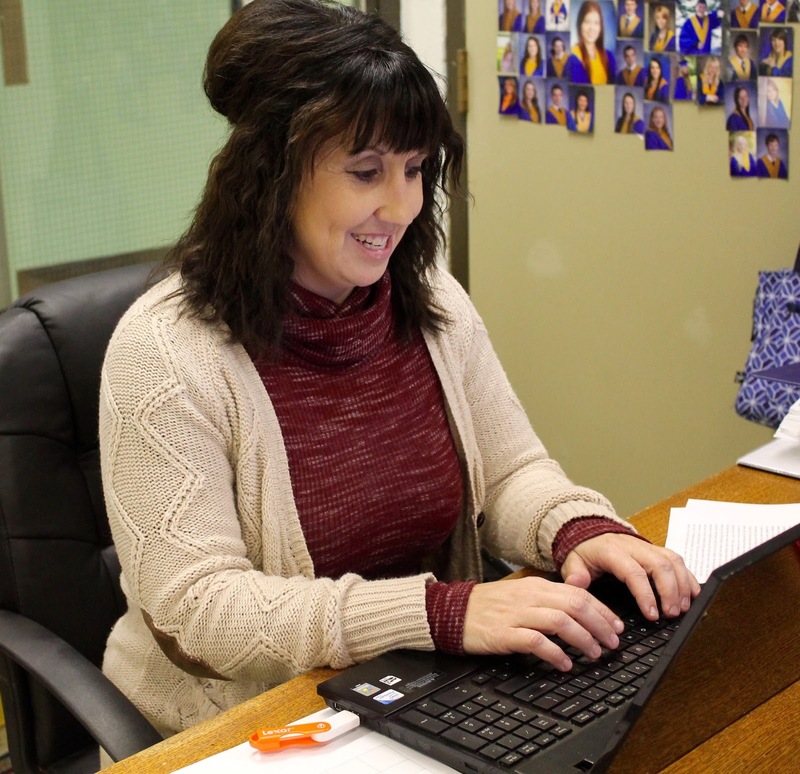 Read more on the story about Gina Keenan by clicking here. 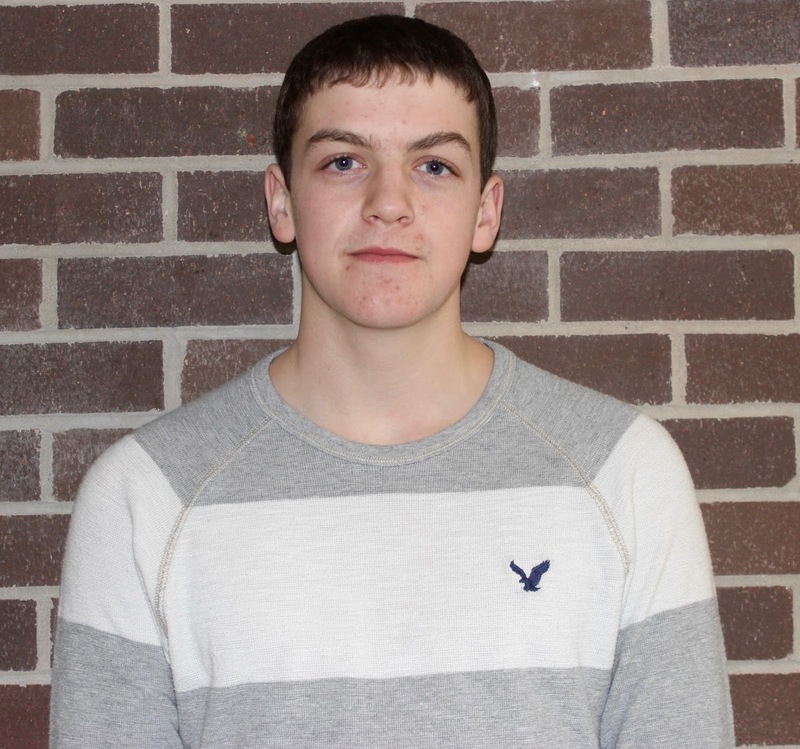 The Student of the Week is Tanner Gillespie. Ms. Brophy chose Tanner for student of the week because he works very hard in her class. Since he worked so hard he is ahead in the class and is almost done the course. Tanner said that he was surprised to be selected for Student of the Week because he didn't expect it. In his spare time he likes to hang out with his friends. His favourite part of the school day is 3:00 so he can go home. His favourite subject in school is Math. The Teacher the Week is Ms. Brophy. 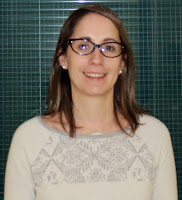 Ms. Brophy's favourite thing about working at the school are the students that she gets to teach. In her spare time Ms. Brophy likes to practice her math skills, even teachers need to practice. When she was in school her favourite subject was Math. We asked her what is one piece of advice that you could give to your students? She said to "work hard and take pride in the work that you do." The Staff Member of the Week is Lisa Underhill, the school librarian. 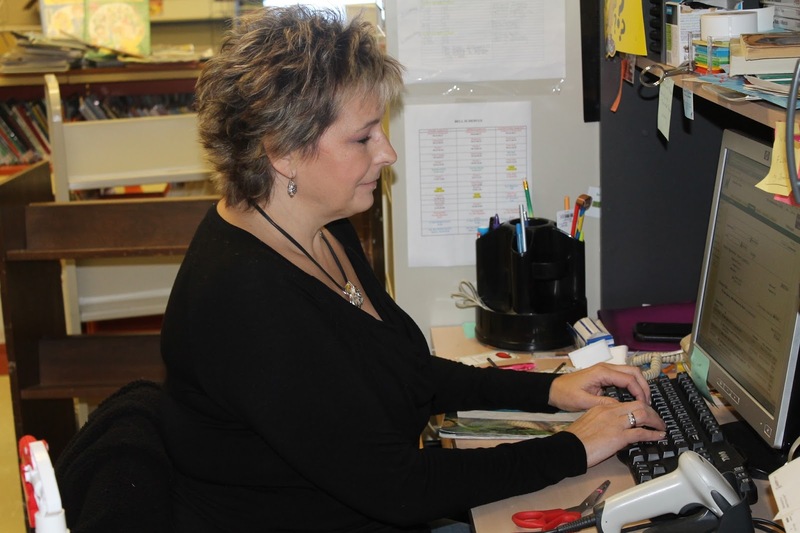 Lisa's favourite thing about working at the school are the students. In her spare time, she likes to visit her friends. Lisa's favourite subject when she was in school was Geography. We asked her if she has any advice for the students, and she said that they should learn to put the books back in their correct space. Lisa loves the movie Footloose, the new one of course. This year, a new group surfaced at Blackville school for the grade 6 and 7 girls. Mrs. Breau, the school's guidance counselor, and Allison Mazzorato, a graduate student obtaining a Masters of Education degree in counselling, wanted to offer the middle school grades a group that would be fun and useful. This was started on October 17, and participants usually meet on Monday afternoons in the school art room.The group's purpose is to meet and discuss what it is like being a girl in today's society. This assembly doesn't have a set name yet, but is referred to as the girl's group. This is a closed group, which means that the same people attend every meeting. 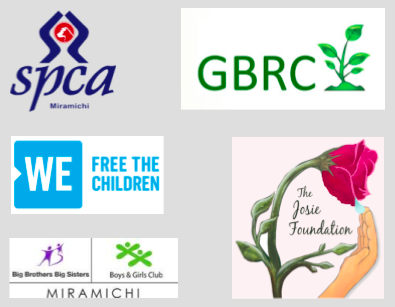 The goal of these meetings is to inspire girls to feel more empowered in themselves and their relationships. This weeks middle school teacher of the week is Mrs. O'Keefe. In her spare time she likes to spend time with her children. Her favourite part about working at the school is the students because you never know what they're going to do or say. Her advice to the students is that hard work pays off. When she was in high school her favourite subject was math. This weeks staff member of the week is Bernice Jardine. In her spare time she likes to read and go shopping. 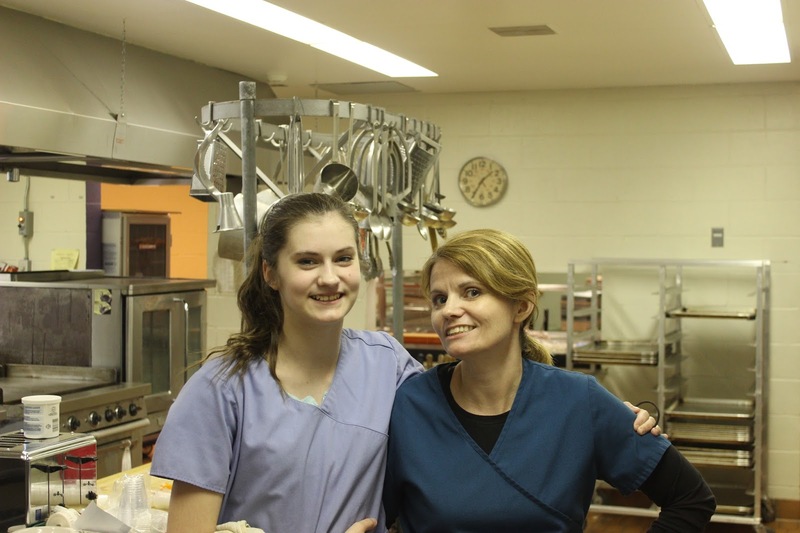 Her favourite part about working at the school is that she gets to socialize with everybody and she enjoys cleaning. When she was in high school her favourite subject was history. Her favourite food is fish and chips. 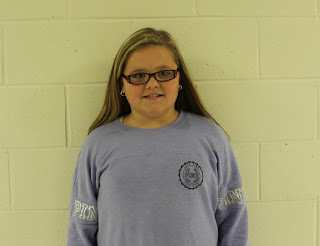 This weeks student of the week is Olivia Donahue in grade six. She was picked by Mrs. A. Moody because she is a very hard worker, she is always kind, she always does her best and she never gives up. Olivia was very excited when she won the student of the week. Her favourite class is drama. She said that she is going to her first Christmas formal this year and she is very excited. Her favourite food is nachos and in her spare time she likes to play hockey. 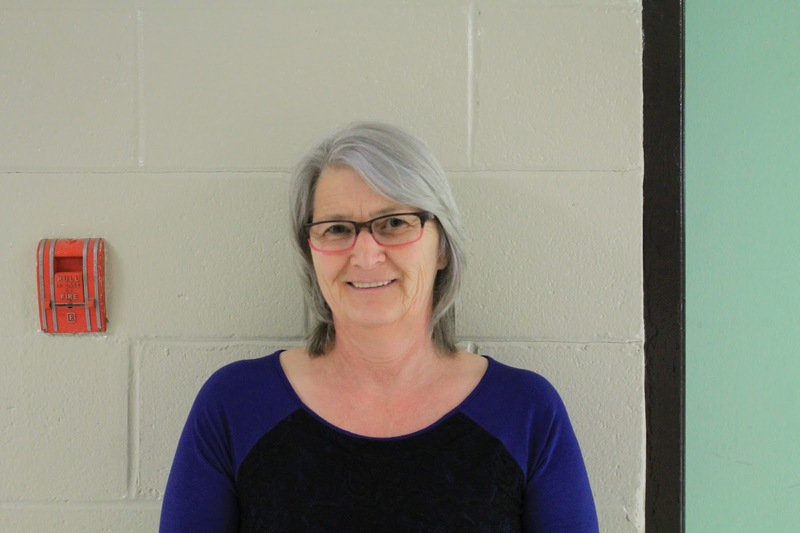 Gina Keenan was selected to participate in Royal Bank of Canada's (RBC) Make 150 Count Program in honour of Canada's 150th anniversary. Young Canadians across the country between the ages of 16 and 25, are awarded $150, and are encouraged to use it to make a difference, by doing something positive in their community. There are no restrictions on what the student can do with the money. RBC believes that students have the potential to shape the future, and this is a great way to spark their ambition. Gina Keenan resides in Blackville, New Brunswick and is a grade 11 student at Blackville School. 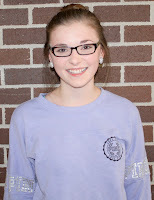 Keenan is the Vice-President of the high school student council and is also involved in high school drama and volleyball. Aside from her school activities, she enjoys reading, writing and volunteering. 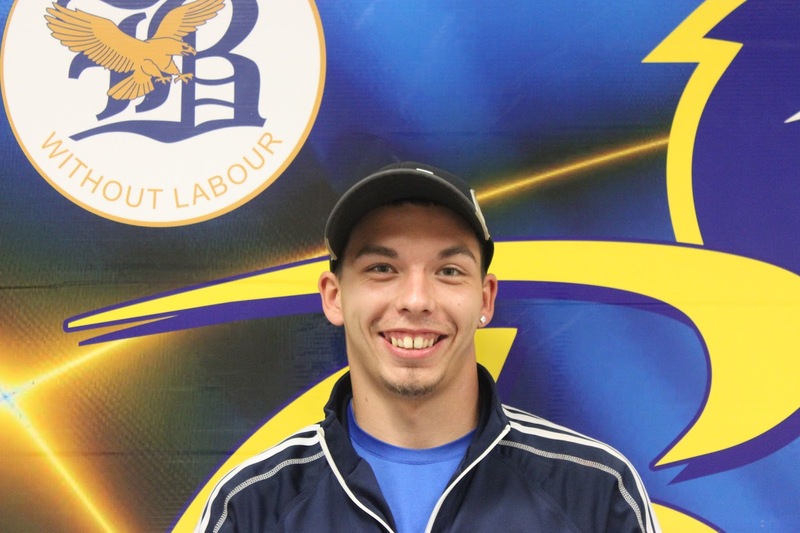 Her brother, Brandon, graduated is a 2013 graduate of Blackville School. 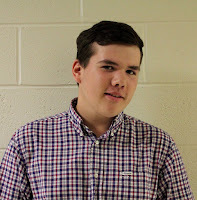 "My brother has autism, so I am planning on putting the money towards the autism resources at our school for other students like him," explains Keenan. 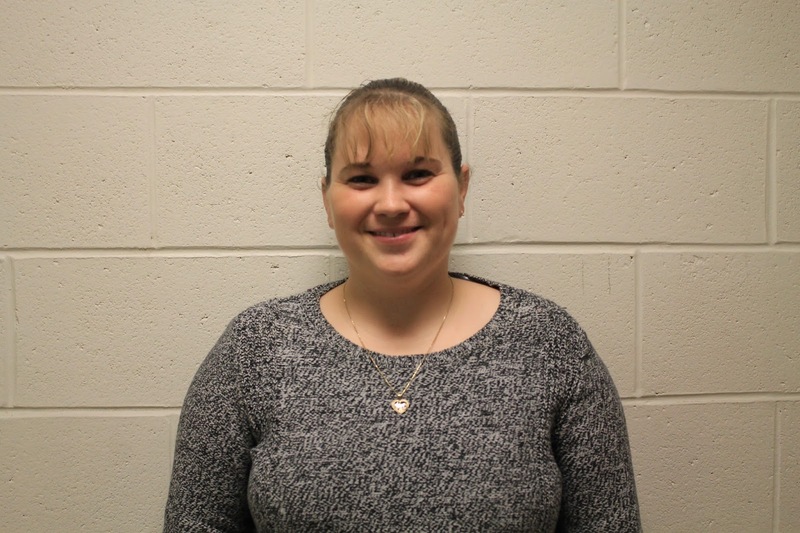 The high school teacher of the week is Ms. T. Underhill. Ms. Underhill's favourite class to teach is Biology 122 (and all the other ones), but mainly Biology 122. 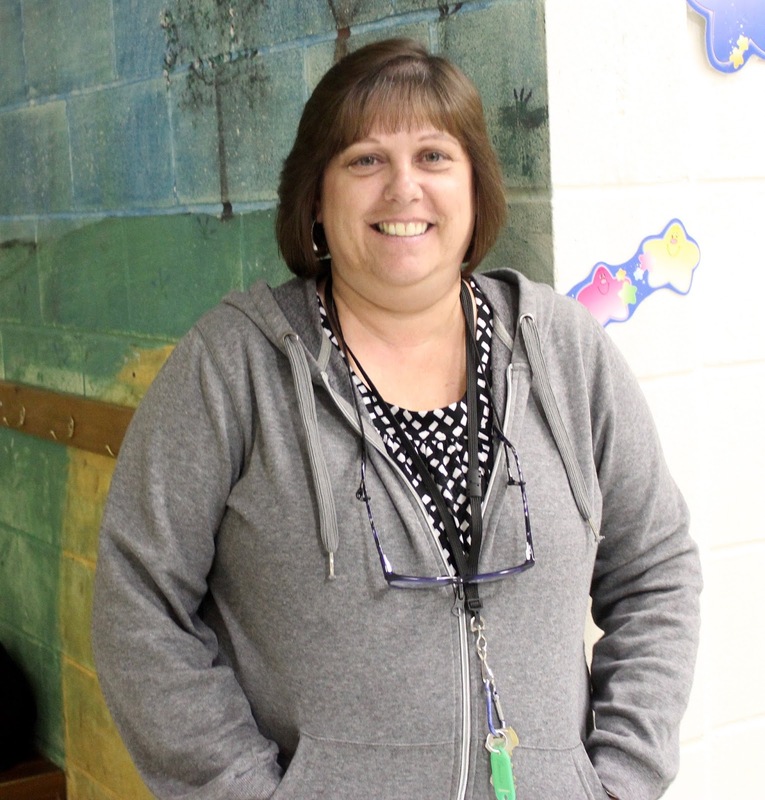 We also asked her what she loves most about working at the school, and she said she loves to watch the students grow and mature. In her spare time, she enjoys hanging out with her children, Hayley and Owen and also going to the gym. Ms. Underhill said that if she could give any advice to her students she would tell them to take ownership for their own actions. Ms. Underhill said that when she was a high school student she loved Biology. 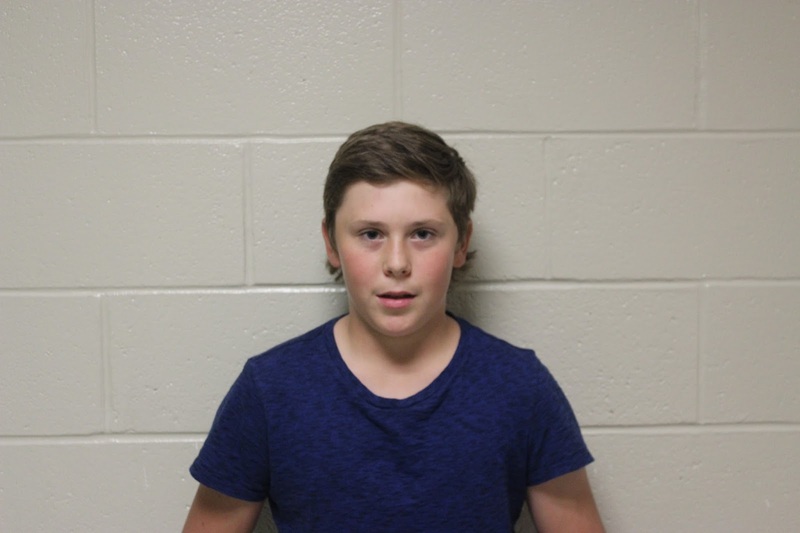 The high school student of the week is Jacob Mercer in Grade 9. 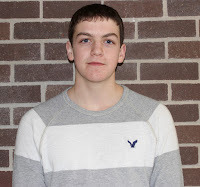 Ms. T. Underhill chose Jacob to be the student of the week because he is always putting forth a good effort. We asked Jacob a few questions about himself. He said he was very surprised to be chosen as the student of the week. Jacob's favourite subject is English because he finds it the easiest out of all the other ones. Jacob enjoys playing basketball in his spare time. In grade 9 the students went to work with someone for the day, so we thought we would ask him where he went. 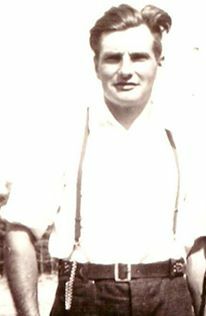 He said he went with his Uncle Roland Sturgeon, and he built a deck with him. He really enjoyed his day with him. The staff member of the week is Tammy Donovan. Tammy said she loves working with the kids the most. In her spare time, she loves to go for a walk. Tammy said that if she could give some advice to the little kids that she teaches, she would tell them to always be kind and to be a good friend. Tammy said that when she was in high school she loved history. Blackville School is participating in activities throughout the school as part of Bullying Awareness Week (November 14-18). In the open area of the school, there are several sticky notes posted on the large bulletin board. Students are encouraged to write compliments to anyone they choose, whether it be a friend, teacher or staff member, for all to see. This will hopefully brighten someone's day, if they walk by and see something nice written about themselves. It a great feeling to know that others appreciate you. An apology box is also set up in the school's office. This gives students an opportunity to write an anonymous apology to someone. On Wednesday students should try their hardest to perform at least one act of kindness. The effects of one simple kind act, may be greater than we realize. Thursday, the last day of the week for students, is pink t-shirt day, where everyone is encouraged to wear at least one article of pink clothing. Bullying Awareness week should be taken seriously, as it is a very prominent issue in our society today. Everyone has been affected by bullying in one way or another, whether it be directly, or by knowing someone who has been a victim. Are you a young Canadian interested in listening to the heated parliamentary debates? Would you be interested in learning about Canadian politics first hand? If so, the Page Program is for you! The Page program provides young Canadians with a year-long phenomenal experience with fellow young Canadians. 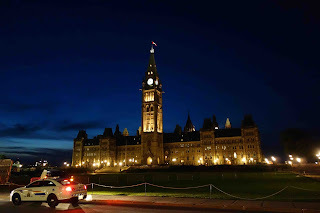 House of Commons Pages are selected from High Schools and CEGEPs all over Canada. In the chamber and around Parliament Hill, Pages live and breathe the history and action of one of Canada's oldest political institutions. These students work in the House of Commons at the same time as they're beginning their studies at a university in the National Capital Region. They will also make friendships and memories that will last a whole lifetime. Pages play a big role in the communications network on Parliament Hill. They deliver important messages and documents to Members, they link Members to their Hill offices, and they serve House officials in various capacities. They are constantly on the go. 2017-2018 Pages will be contracted to work for one year at the House of Commons, beginning in August 2017. Their work schedule will be coordinated with their university schedule and they work a minimum 15 hours a week. 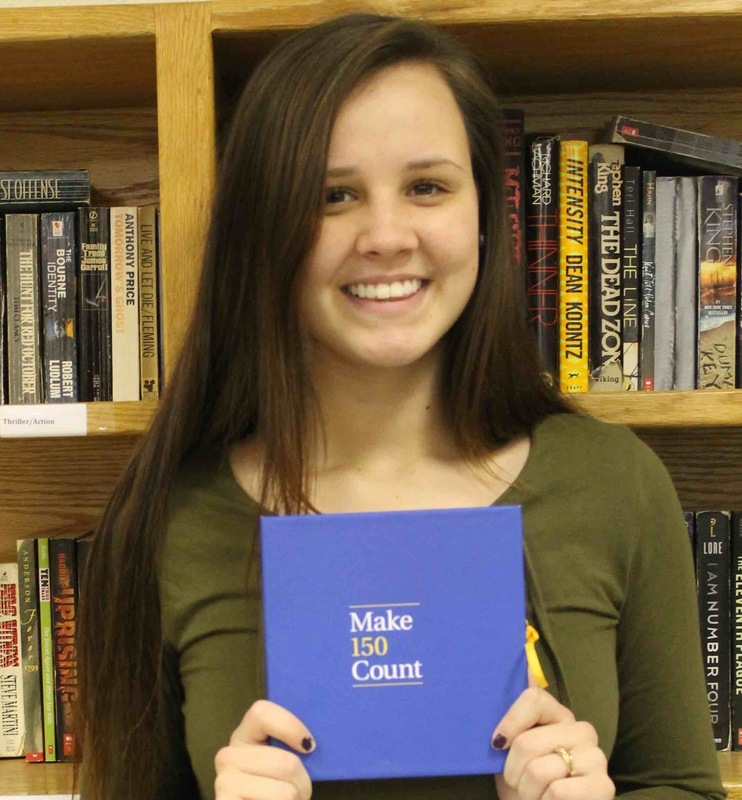 In 26 equal payments, a total of $15, 455 will be paid to the Pages throughout the work term. Also, a sum of $1, 200 will be paid when the contract is successfully completed in August 2018. Be graduating from a secondary school or a CEGEP (with no academic interruptions) and beginning full time university studies in September 2017. Be able to communicate effectively in both official languages, as evaluated by the House of Commons. 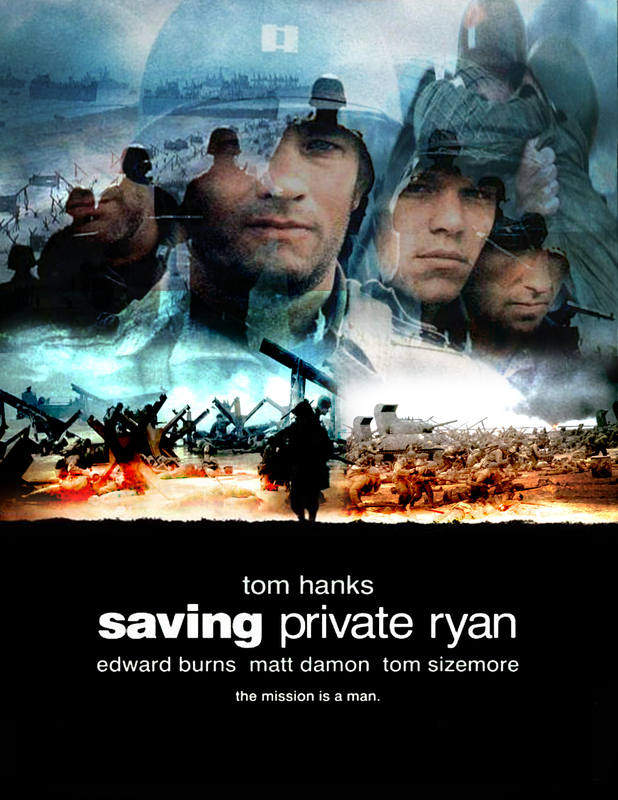 Saving Private Ryan - This touching and iconic Steven Spielberg movie tells the story of a search for a paratrooper, during the invasion of Normandy in World War II. 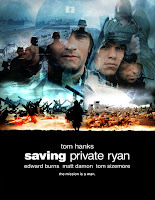 Flags of Our Fathers - The movie features the stories of five marines and one navy corspman who raised the flag in 1945 at The Battle of Iwo Jima, which was an important turning point in World War II. 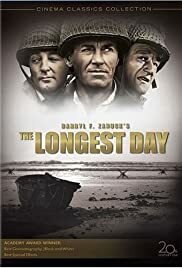 The Longest Day - This extremely intense movie tells all of the graphic events of D-Day, told from the views of the Germans and the Allies. Passchendale - Different from all the other movies, this movie features the life of a troubled veteran, his girlfriend who is a nurse and a naive boy. 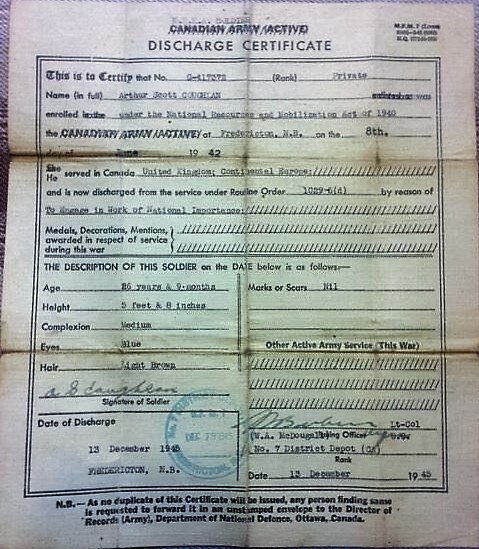 The plot is centred around the bloody WWI battle of Passchendale. The Devil's Brigade - The movie tells the story of an American soldier who has never been in combat, and is assigned to make a special forces unit from the Canadian Army Troops and a group of U.S. Army men who are extremely rowdy. 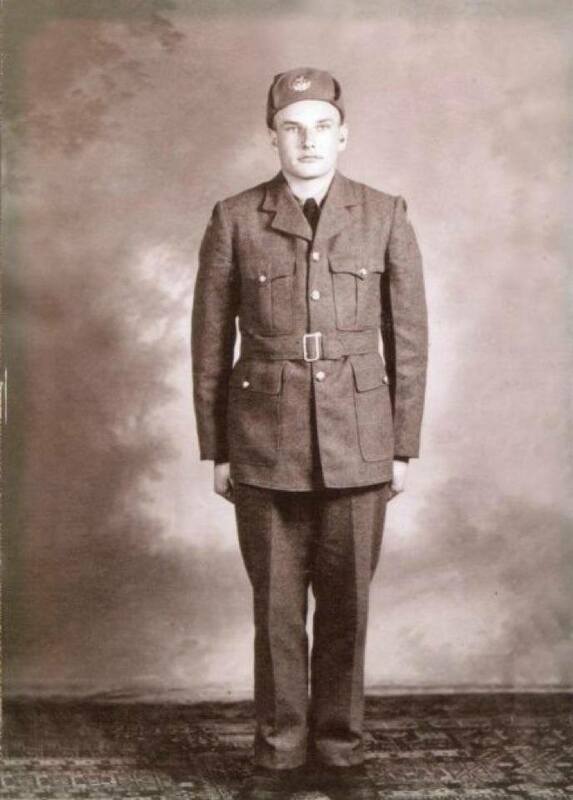 The following realistic and touching documentaries are ideal for Remembrance Day. This week's teacher of the week is Mrs. T. Manderville. Her favourite part about working at the school is coming to school everyday to see the boys and girls in her class. In her spare time, her favourite thing to do is watch television. Her favourite show is Coronation Street. Her advice to the students is that the most important thing is to be a kind person and you get further in life by being friendly. This week's student of the week is Destiny McCormack. Destiny is very kind to not just students but all people. Destiny's favourite subject in school is gym. In her spare time she loves to dance and play with all of her brothers and sisters. This week's staff member of the week is Mr. T. Grattan. 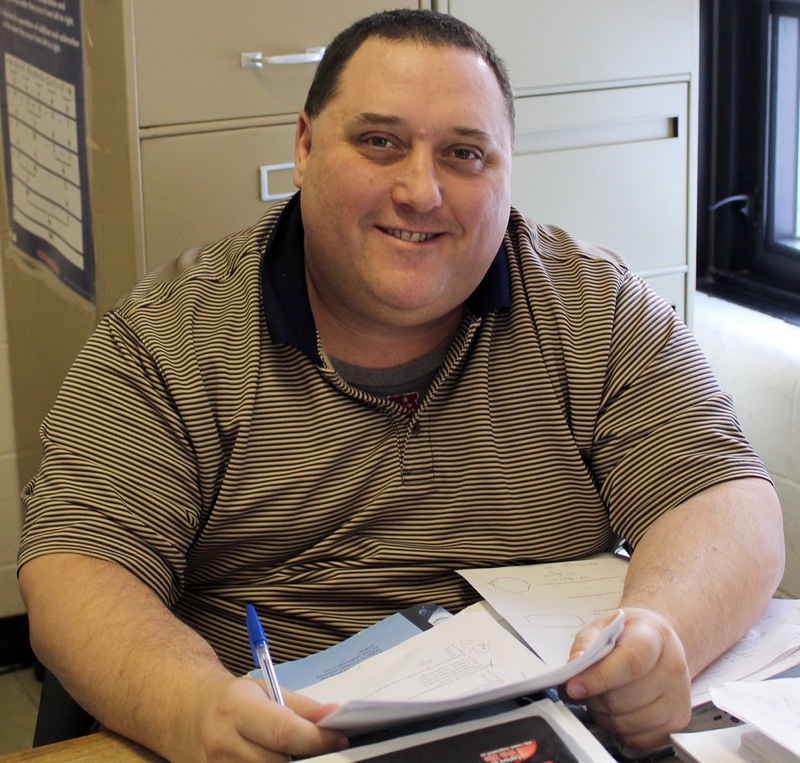 Mr. Grattan's favourite part about working at the school is getting to interact with all of the students. In his spare time Mr. Grattan likes to ride his motorcycle and curl. When he was in school his favourite subject was math. If Mr. Grattan could give one piece of advice to the student he would say don't sweat the small stuff. If you can't change the outcome of a situation it's not worth worrying about. Students had the opportunity to attend a career fair at Blackville School on Thursday, November 3. At the fair, representatives from several businesses in different fields of work were present. Students were able to discuss exactly what each job involves, the benefits, requirements and how to possibly pursue a career. The fair allowed younger students to be exposed to career options at an early age. Some students thought this was a very eye opening experience, as they realized they are interested in something they hadn't expected. There were prizes drawn and information pamphlets, pens and other free items given out to students who attended. This fair was a way to encourage students to be thinking ahead in the future, and it coincided with the Atlantic Canada Career Week from October 31 to November 4. The overall feedback from the students was positive, but most of them wished they had more time to see and interact with all the different employers or businesses. 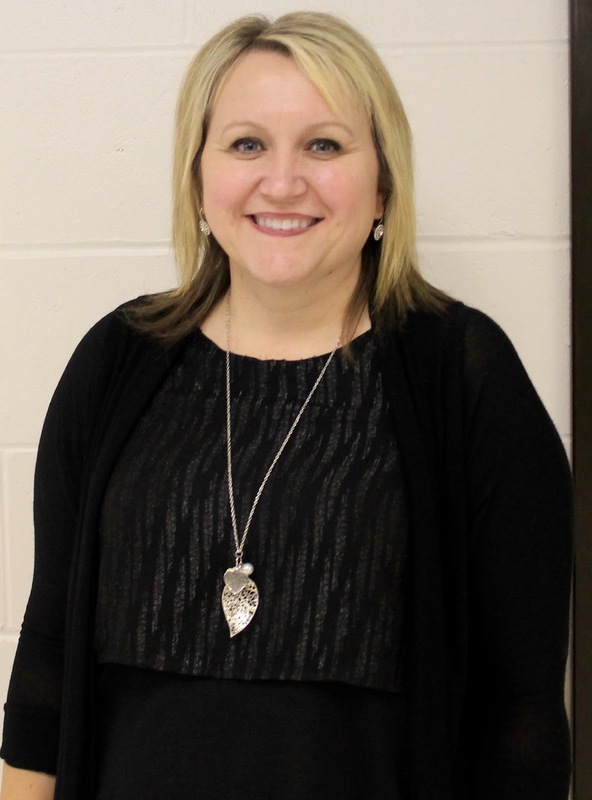 Blackville School guidance counselor Amy Breau was very pleased with the outcome of the school's first career fair and believes that Blackville will host more in years to come. 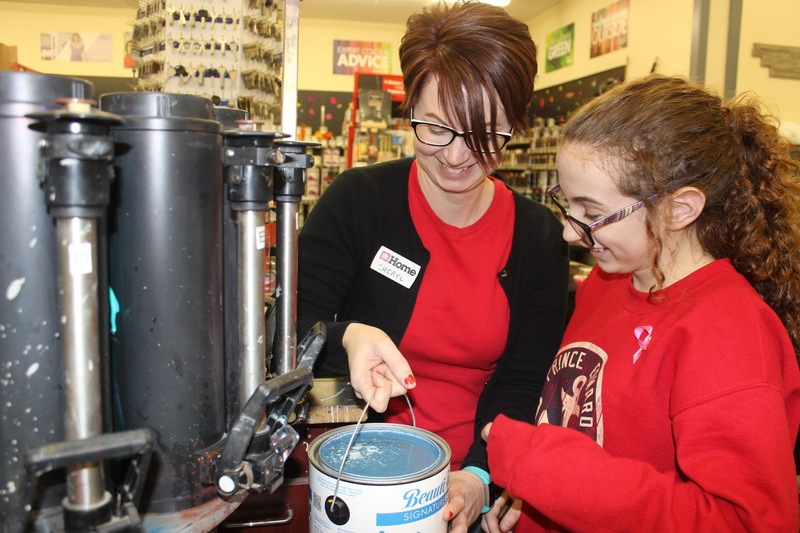 "Both the students and the attendees enjoyed being part of the fair, and I hope we will be able to continue providing students at Blackville School with opportunities for career exploration," she said. The middle school teacher of the week is Ms. Paula Davidson. 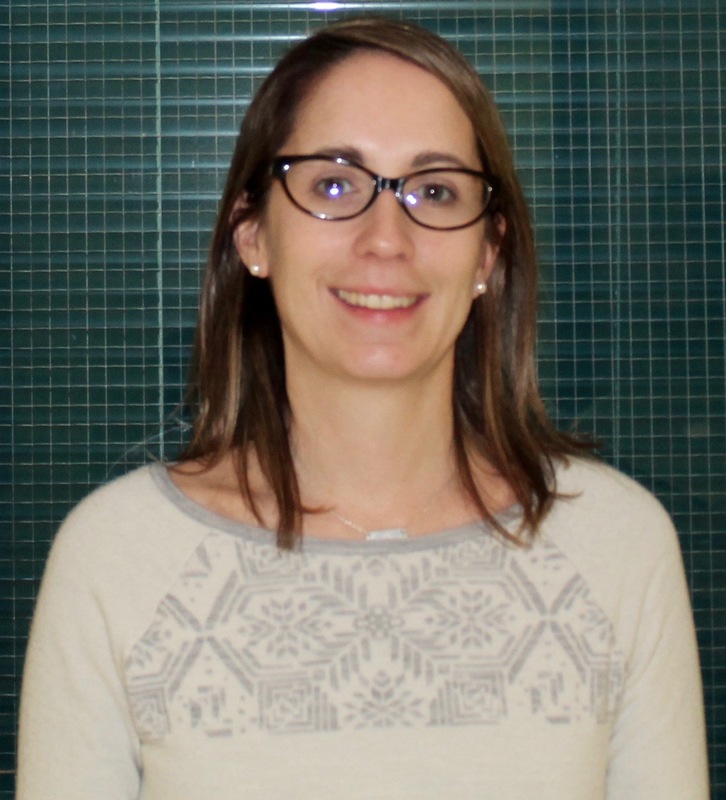 Ms. Davidson said that her favourite thing about teaching is the students because they make everyday different and exciting. She said that she had a lot of trick or treaters this year; over 70! Ms. P. Davidson's advice to all of her students is to always be kind to others and don't ever take your life for granted. We asked Ms. Davidson what is something that she wants her students to know about her, she said, "I want them to know how great I think each and everyone of them are. I love my job because of them." The middle school student of the week is Tessa Munn. 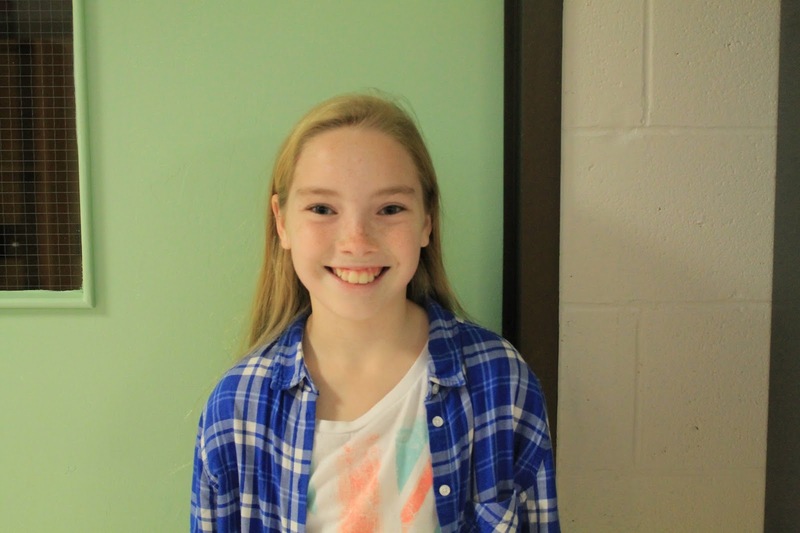 Tessa got student of the week because she is always helping the other students, and she is very kind. Tessa had a lot of fun on Halloween this year trick or treating with all of her friends. Tessa's favourite class in school is Home Economics, she thinks that it is really interesting. 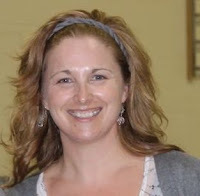 The staff member of the week is Educational Assistant Bonnie MacRae. Bonnie's favourite thing about working at the school is all of the students. Bonnie wants all of the students to know that they can always come to her if they ever need anything no matter how big or small. Her advice to the students is to stay in school and to further your education after high school, so you can do whatever you want in life. 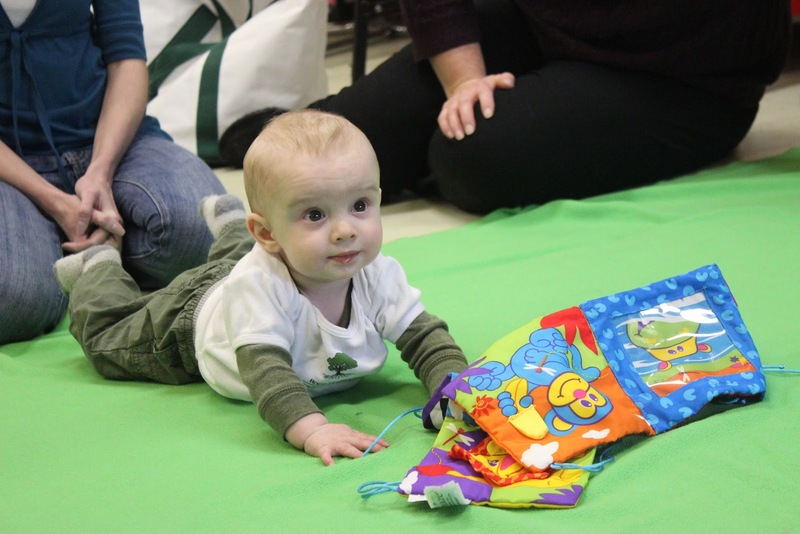 It's a newer club at Blackville School, and it's growing in popularity. 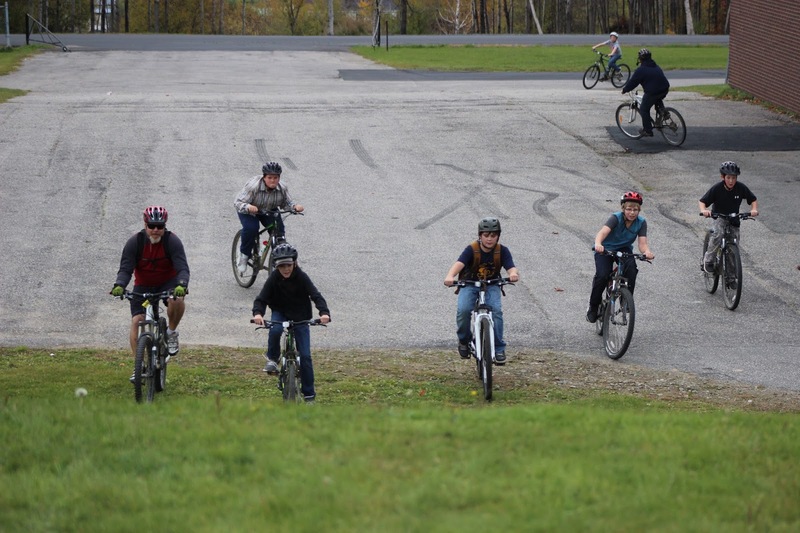 In fact, the Blackville Middle School Mountain Bike Club has grown extensively over the past two years. Blackville School teacher Mr. Paul MacKinnon started the club in the fall of 2015. There was interest in the club, and 18 students participated. However, many of those students went on to high school this year. But many grade six students expressed interested in the club, and the club has even more members this year with a total of 26 students participating. There are also some female students who joined the club this year. The club originally had 9 mountain bikes for members who needed a bike to participate, but that number recently increased to 14. 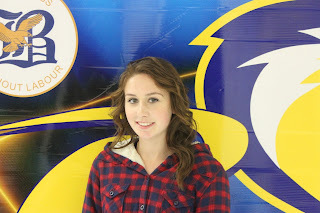 MacKinnon explained that students like the club for many reasons. He jokingly said, "some like trying to see how filthy they can get by the end of a run." "Others like simply getting out for a ride with some like minded people. Some participants want to be challenged to climb steeper inclines and go fast. Still others just want to 'wheelie' and 'catch air'." As a sports-minded individual, starting the club was a good fit for MacKinnon. 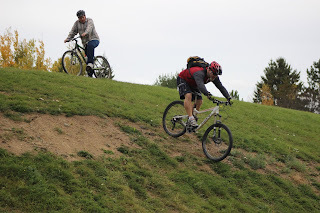 "Mountain biking is a passion of mine. One can always be building upon their technical skills and fitness, so it is a great sport to introduce to students," he explained. 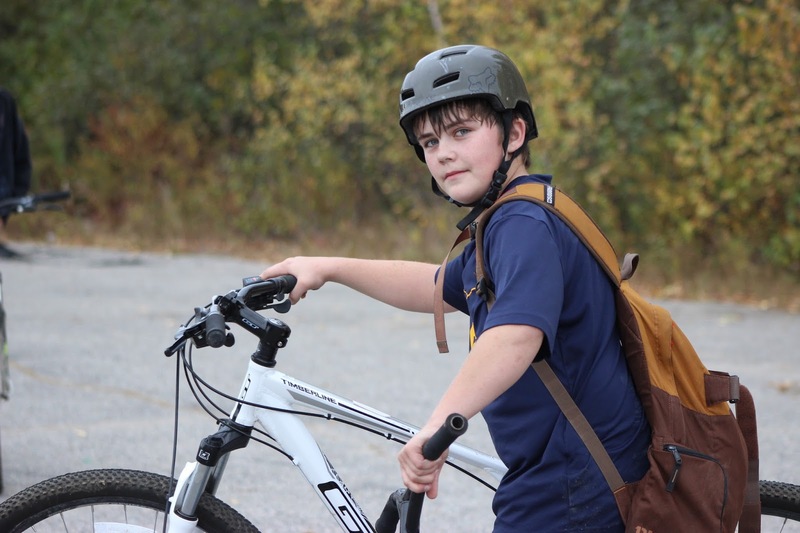 "I love seeing kids progress with mountain biking, witnessing them conquer some terrain that used to spook them is pretty cool," he added. MacKinnon also likes the flexibility of the sport. "With traditional sports you need a small crowd to make it happen. Mountain biking sessions can be as big or small as you want," he said. "A lot of people start mountain biking a little later on, when opportunities to play traditional sports are harder to make happen. Exposing the students now will hopefully ignite the spark for them to continue riding," he added. Grade 8 student Caleb Gillespie said he became a member of the club, "because I love mountain biking. It is a fun sport and I can learn how to do different tricks on the bike, like wheelies." 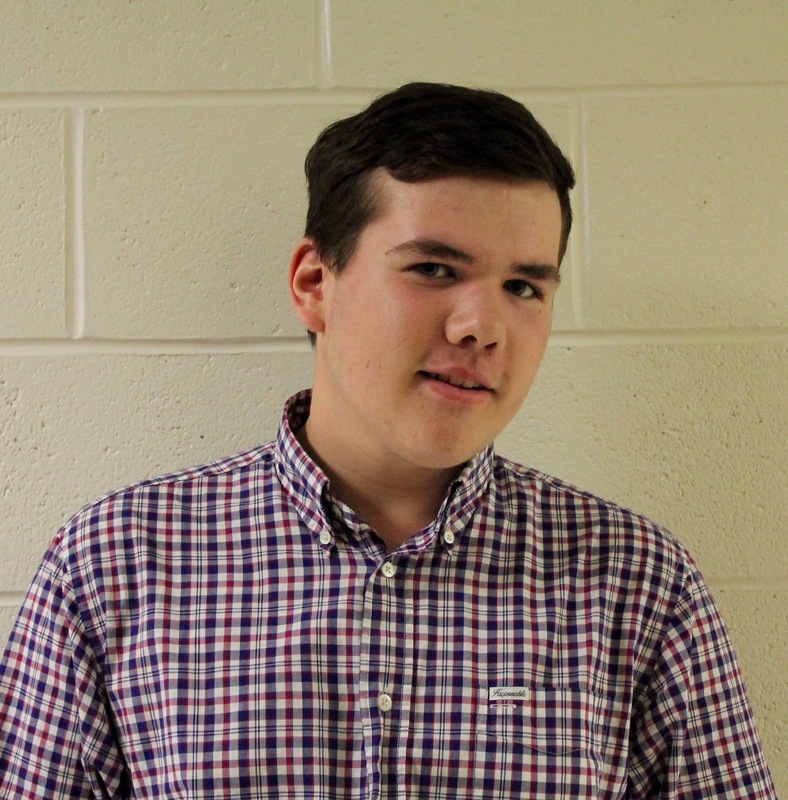 Grade 8 student Lane Weaver agrees. 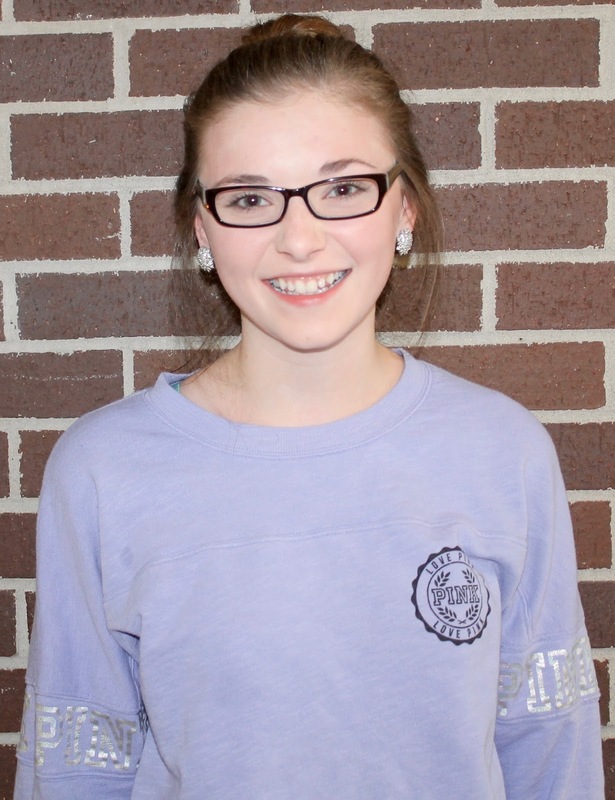 "It allows me to do another fun activity outside of school. We do it once a week, and we also get to go to French Fort Cove at the end of the month, so that's a plus." The club is planning another run at French Fort Cove in the City of Miramichi to close down their fall season sometime this week. MacKinnon explained that the cove is mainly a single track riding on some 15-20 kms of groomed mountain bike specific trails. "There are lots of hills, rock features, bridges and many more obstacles. It is one of the top places to ride in the Maritimes," he said. 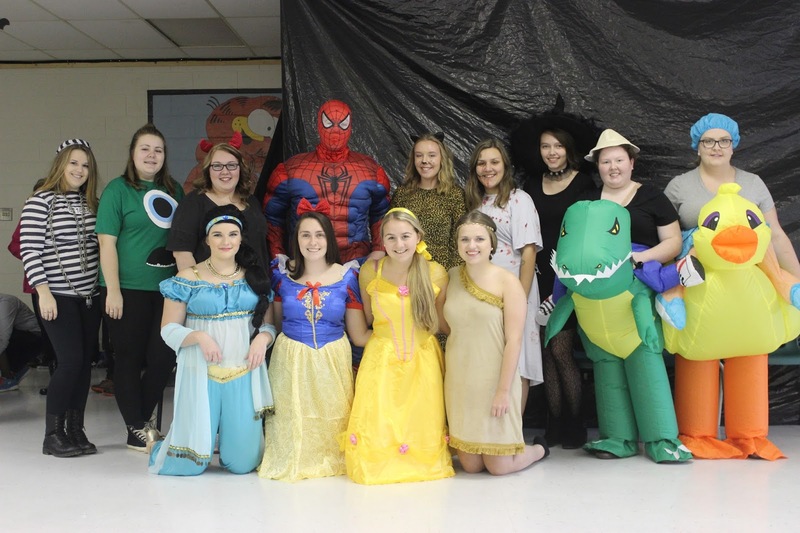 Grade 12 students hosted Halloween activities here at Blackville School, as part of their fundraising, on Wednesday, October 26. 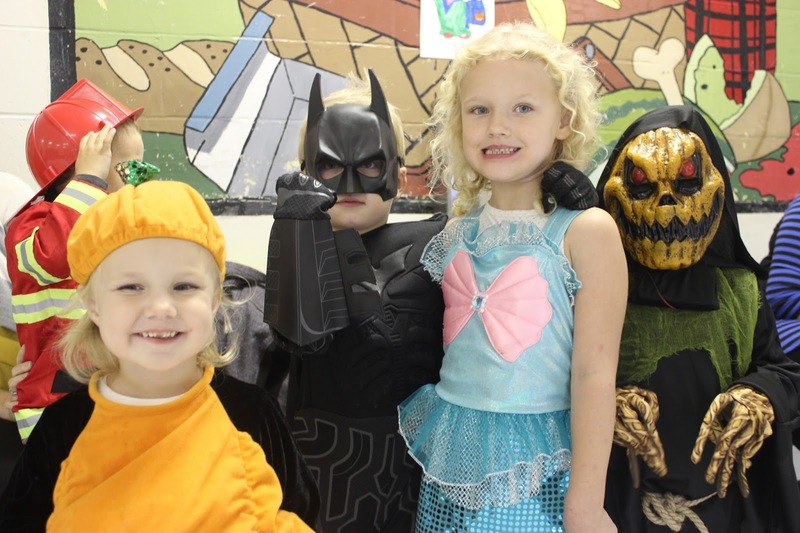 Kindergarten to Grade 5 enjoyed a night of fun, playing games, being scared in the haunted house and eating a lot of treats. 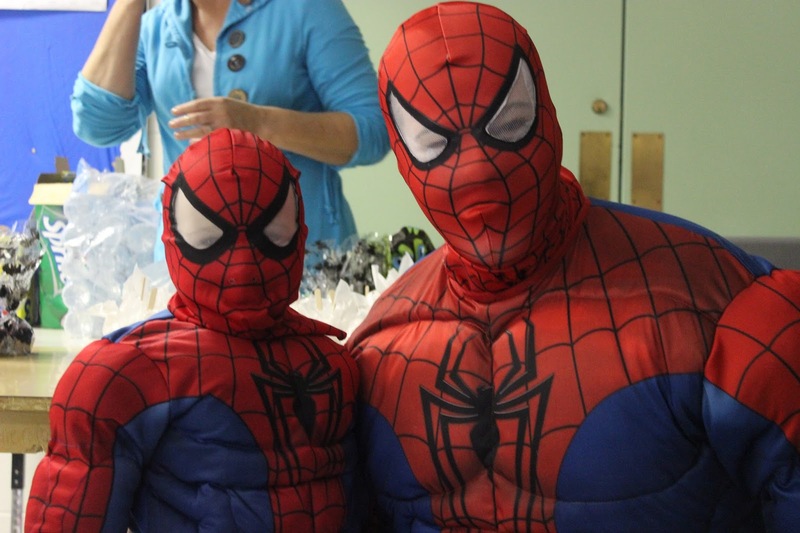 To view more photos of the Elementary parties click here. That same night, Middle School Students had their Halloween dance. Filled with the Halloween spirit, everyone came dressed up in their best costumes. 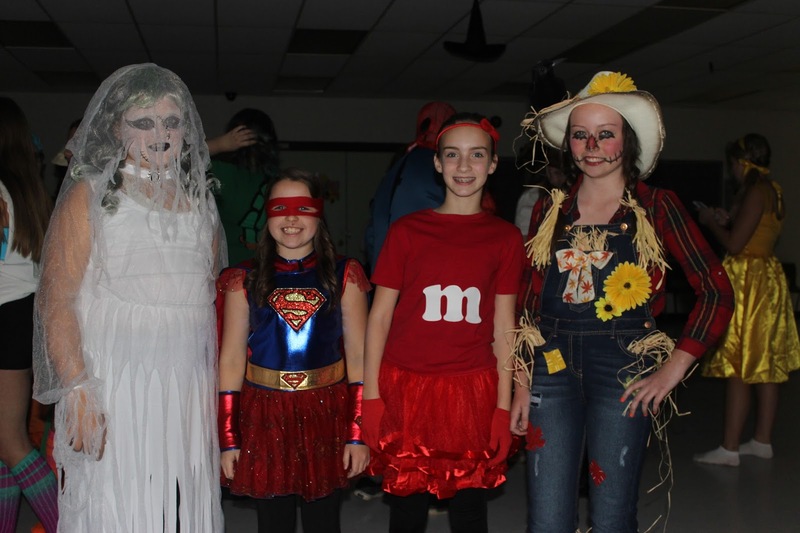 To view more photos of the Middle School dance click here. The Class of 2017 also had a very exciting night with everyone and many memories were made. They would like to thank all who attended and made the evening a great success. 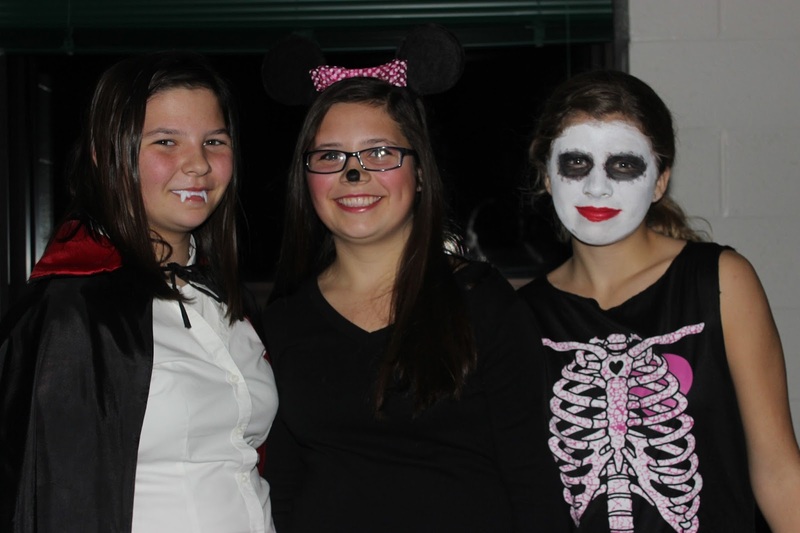 High school students had their Halloween dance the following evening, Thursday, October 27.